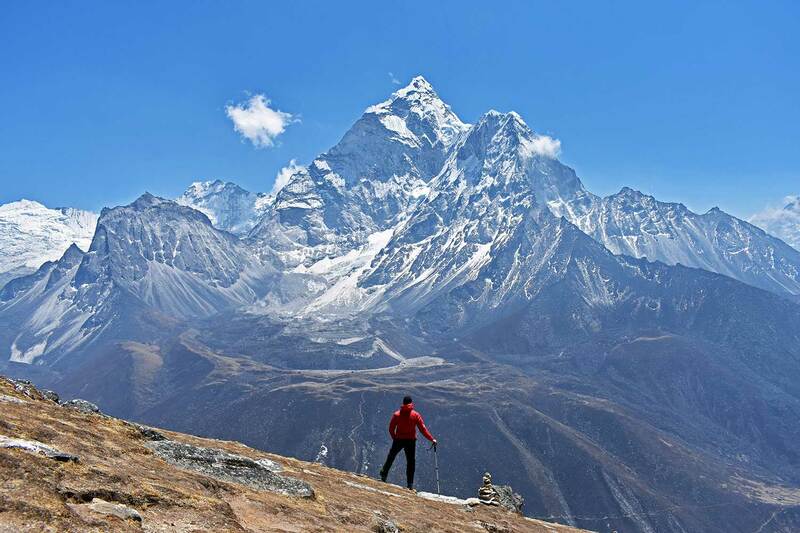 Any one who loves the mountains, then life won’t get any better than Trekking in Nepal through the Himalayas, Hills and the jungles. 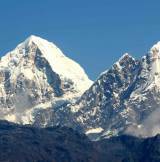 The land blessed with the world’s tallest peak and the deepest gorge within the span of 1000 Kilometers from east to West. 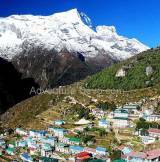 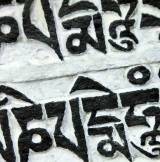 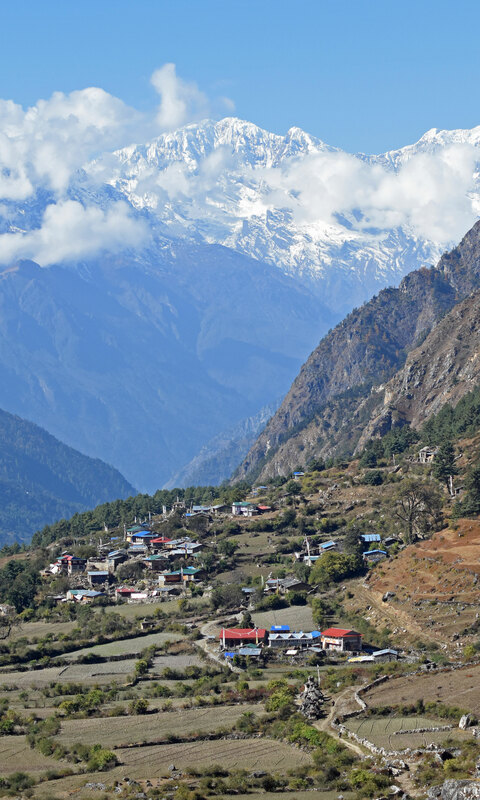 Nepal defines every thing in its topography, its weather, religion and the trade. 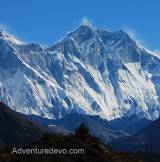 Nepal is a home to the tallest mountains you will ever see and the deepest gorge. 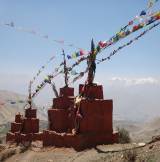 The diverse in ethnic group of people make the culture much more interesting with many different festivals and culture. 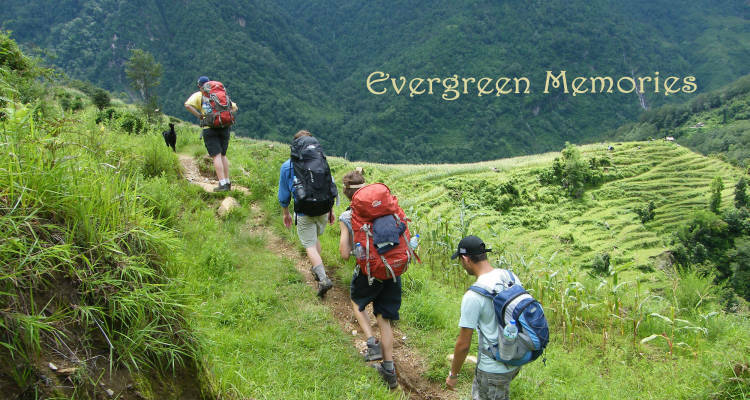 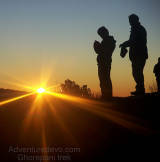 From a day hike to 6 months long and from an easy, moderate to a tough treks that can be done. 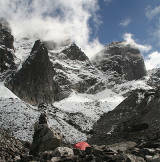 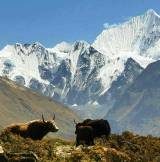 We have itineraries that takes you through the beautiful villages or between the high Himalayas. 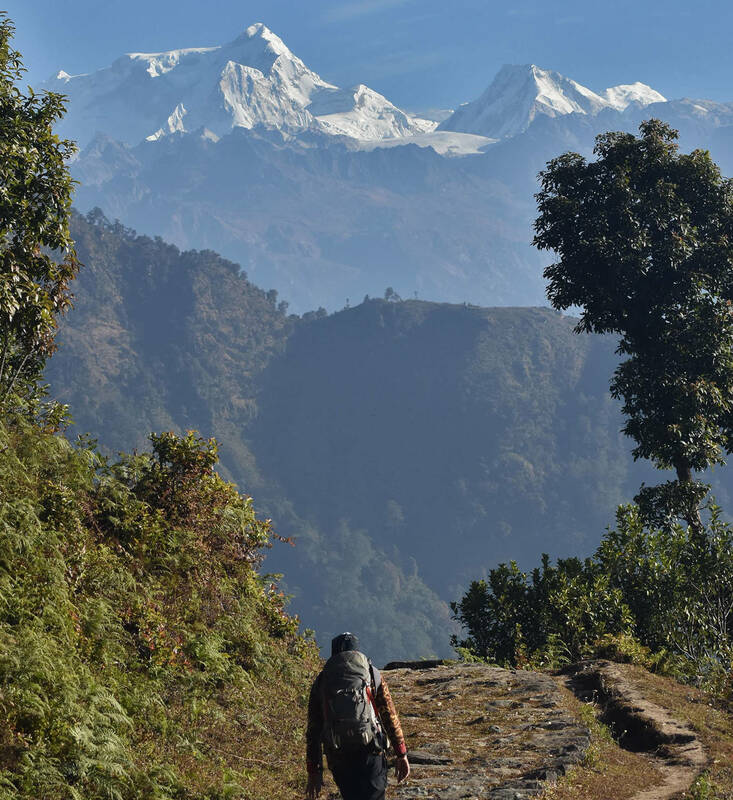 No doubt Trekking in Nepal has been one of the favorite place for people around the world for its diversity in ethnic People and Landscape. 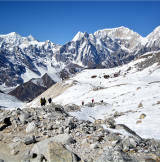 Nepal has set the standard of beautiful, hassle-free trekking on the places all over Nepal so it is easy to talk to people and know the lifestyle and see the great landscape of Nepal.Trekking in Nepal is one of the top activities which can be done along with other adventure activities. 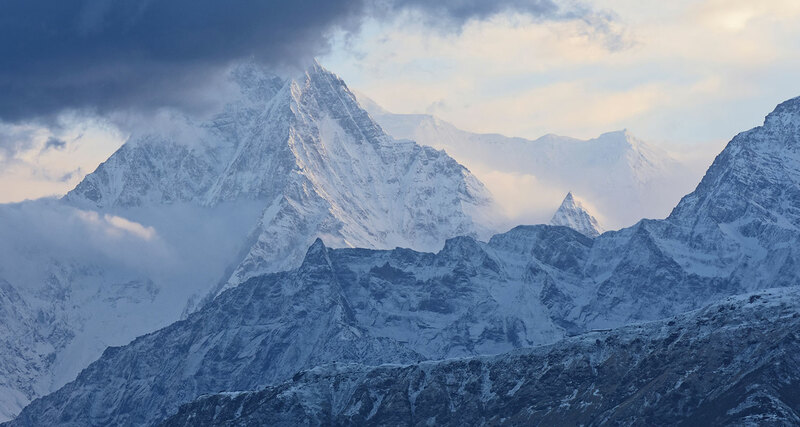 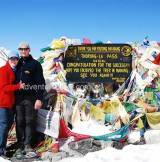 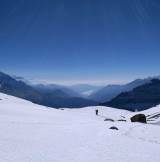 From the spring season of March to The coldest winter of January trekking in Nepal can be done through out the Year.